Master Of Project Helped 50,000+ professionals in 180+ countries to enhance their skills and advance their career. PMP® Bundle includes 3 courses. PMP Training, PMP Exams & Math Lectures, PMP: How to Apply for PMP? Free PRINCE2® Training, 30 Minutes Introduction to Prince2 Certification Content & Structure. Christmas/New Years 50% OFF on all courses and bundles. 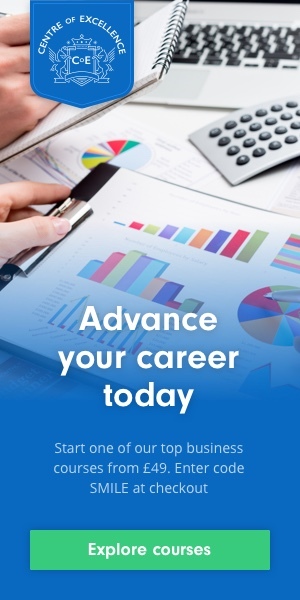 PRINCE2® Certification Training, 100+ Lectures, 300+ PRINCE2® Practice Questions, Sample PRINCE2® Certification Exam, PRINCE2® cheat sheets and more.